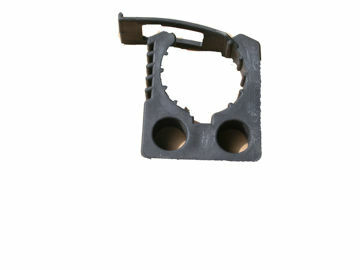 By Trimmertrap - they hold anything! 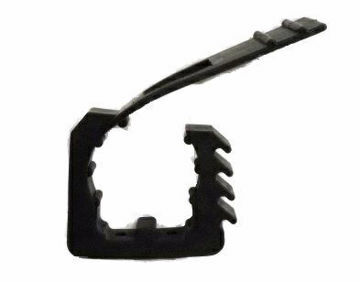 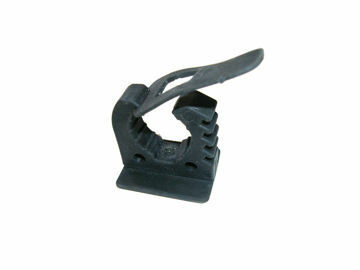 Mini Rubber Clamp. 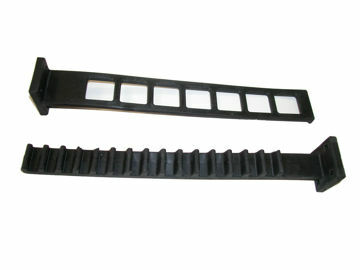 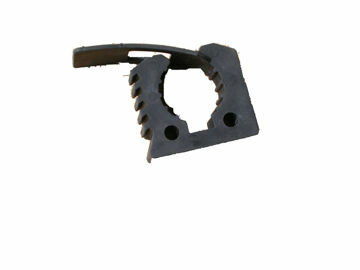 Heavy duty general purpose Rubber Clamps. 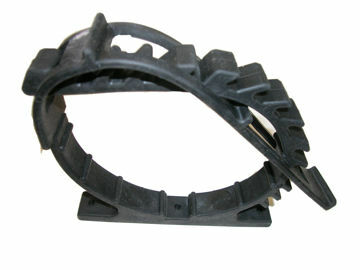 You will love the high quality and versatility of our Rubber Clamps.